Hey, all you Cuphead fans, let me introduce you to Just Funky one of the manufacturers of licensed and private label merchandise for the retail market. 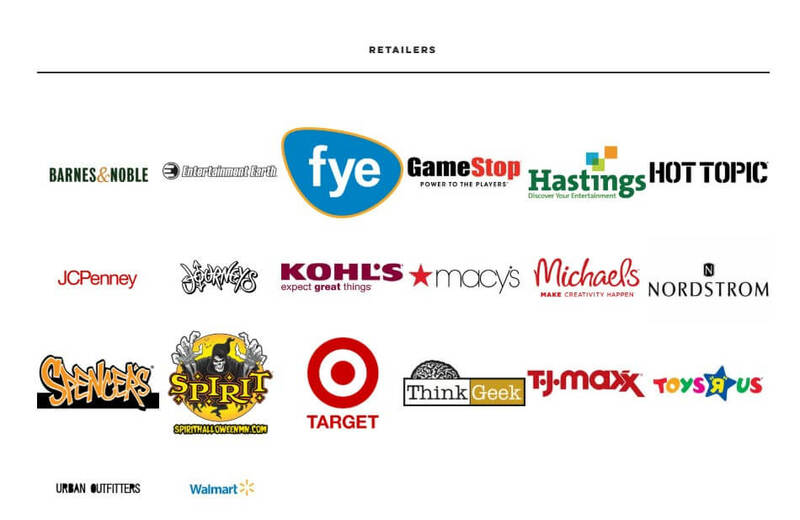 They are responsible for many of the themed merchandise you see placed on the shelves of some of your favorite stores. 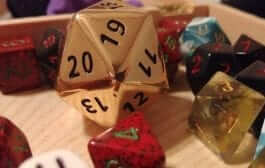 I was in Gamestop yesterday and saw several of their products. I recognized them immediately. 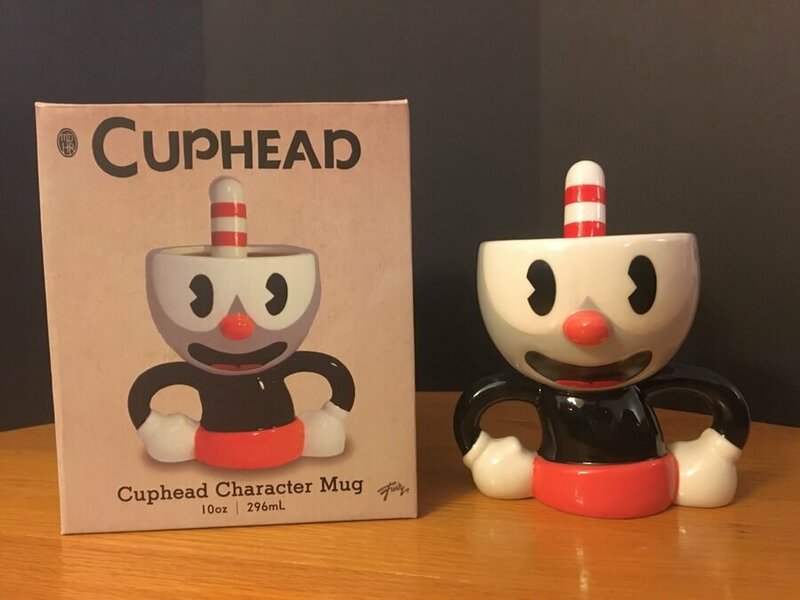 Their Cuphead merchandise is pretty cool and creative and thanks to Just Funky, we have been provided some samples to share with you. Okay, look at this awesome mug! Not only is it a mug, it actually has a straw built into it. I love this mug! It is almost too cute to drink out of! 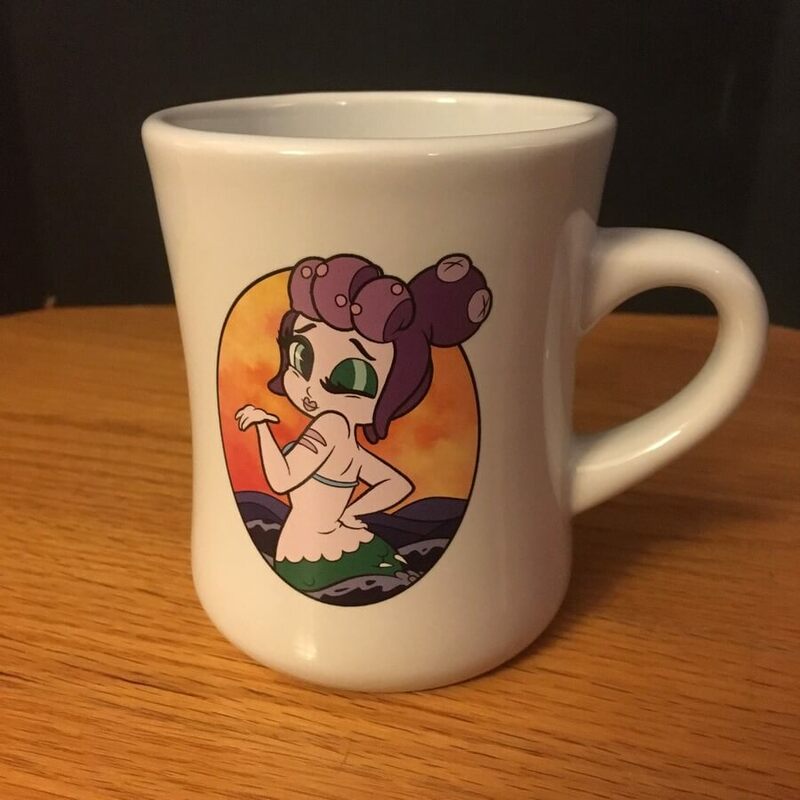 Look at Cala Maria on the side of this mug! 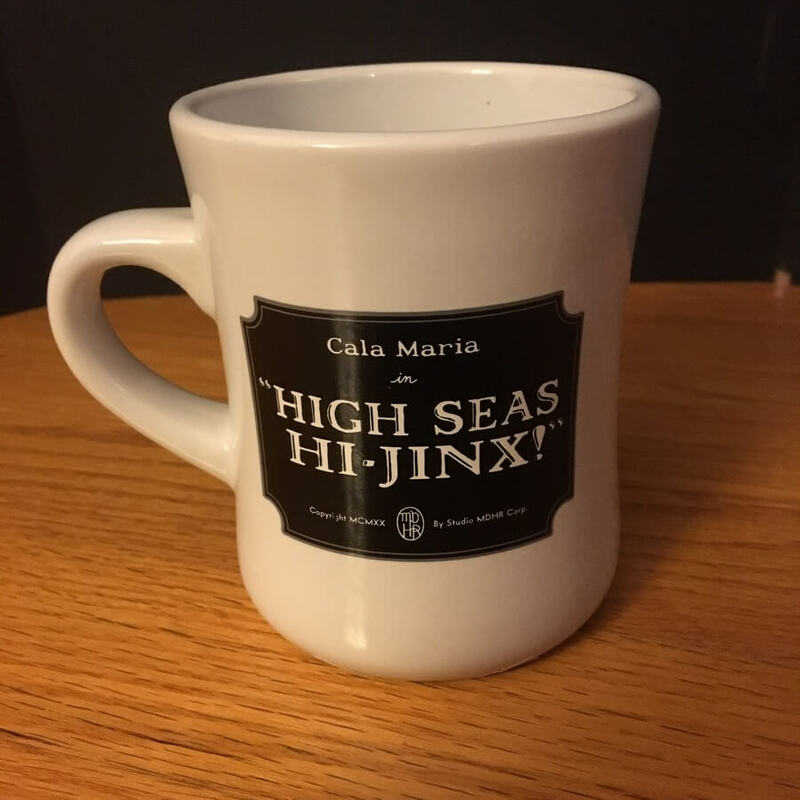 So, what is “High Seas, Hi-Jinx”? It’s a song in the Cuphead game. 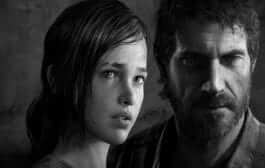 Do you want to hear the song from the game? I think some people really like this game because of the music. Just Funky doesn’t just manufacture mugs, they also produce these really comfy fleece throws. 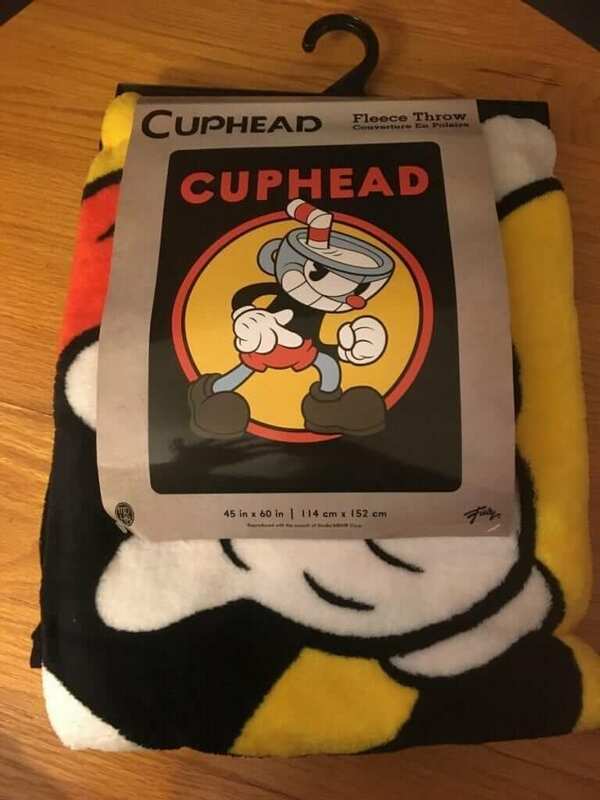 This throw has a picture of Cuphead himself on it. 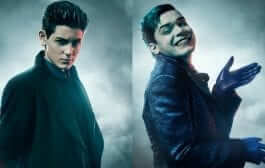 Is there anyone that doesn’t think he is just adorable? 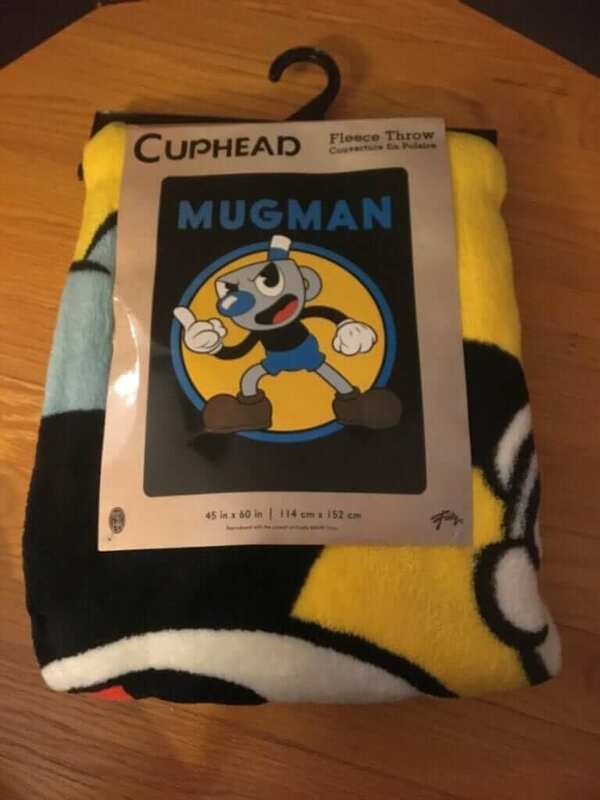 They also manufacture a fleece throw of Mugman too! 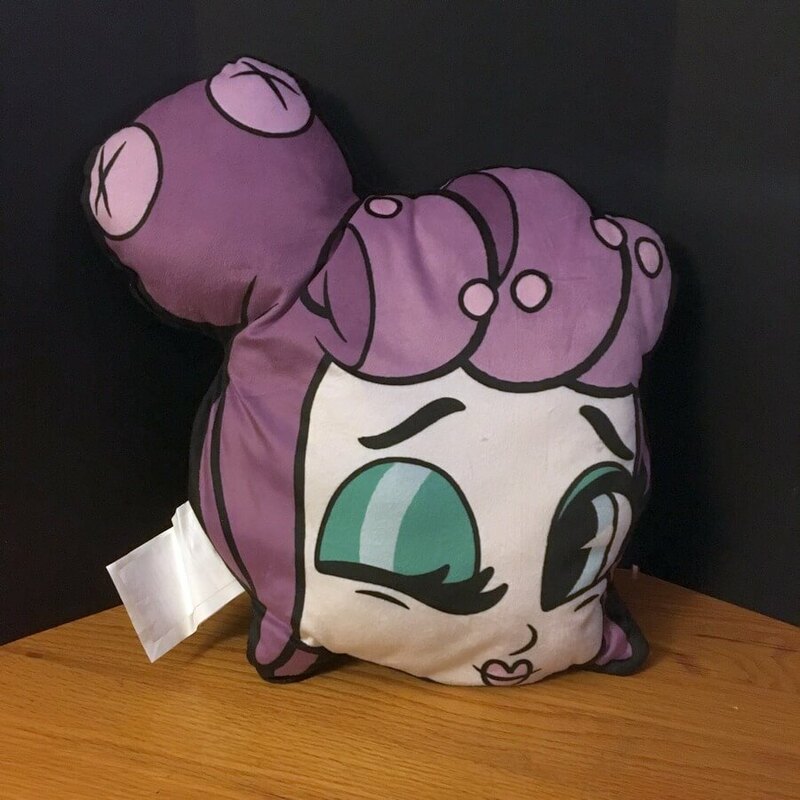 Mugs, Fleece throws and, yes, Just Funky makes those cute character pillows like this pillow of Baroness Von Bon Bon’s head. You can also find their products on Amazon.com as well. The only thing I know about Cuphead is the way my 9-year-old son rages when he plays the game. Apparently, it can be a little frustrating. 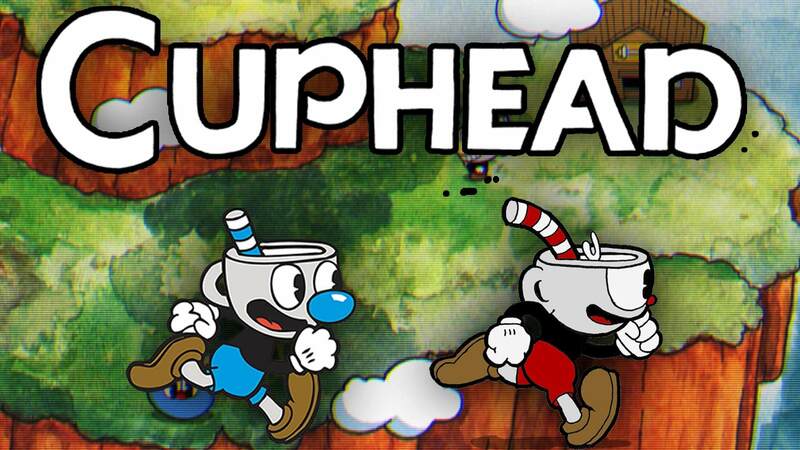 Never played Cuphead before? 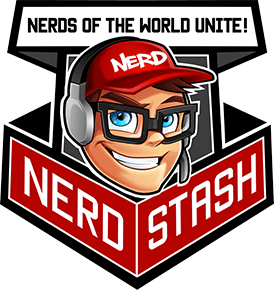 Want to know more about the game. Check out our review to see what it’s all about.